Fox Cities SOUP is a forum where community members can share their ideas for how to enhance the quality of life for residents in the Fox Cities. Actual soup is served and a micro-grant is awarded to one individual/organization from funds collected throughout the evening. 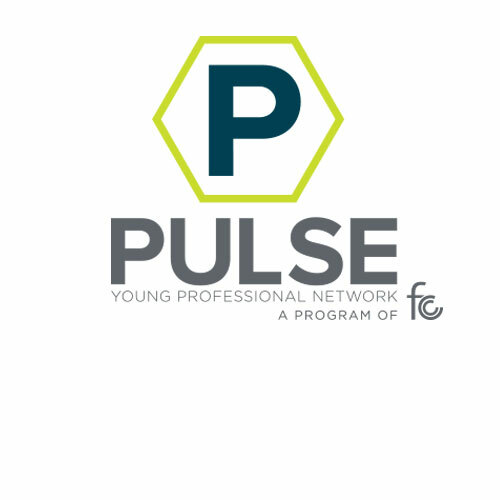 During YP Week 2018, Pulse Young Professionals Network (a program of the Fox Cities Chamber of Commerce) will host a dinner featuring delicious local soups and 3-5 grant proposal presentations made by community members/groups for projects that will enhance the quality of life in the Fox Cities. Each presenter will have five minutes to share their ideas and answer four questions from the audience. For a $5.00 donation, each attendee will receive soup, bread, and a single vote to decide which project they would like to see receive funding. Proceeds from each meal become the grant that will be awarded to the chosen project, which will be voted upon by all present at the dinner. The minimum award for the winning project will be $500 with potential to receive more depending on attendance – the more people in attendance, the more funds available to award! The winners return to a future SOUP dinner to report on the progress of their project. Tickets are purchased at the door and are $5/person. There is no pre-registration. If you wish to contribute/donate additional funds you are welcome to do so, however each attendee will receive only one vote (no exceptions). If your proposal is selected by the committee, you will be contacted to present at the SOUP event. Tickets are purchased at the door and are $5/person. There is no pre-registration. If you wish to contribute/donate additional funds you are welcome to do so, however each attendee will receive only one vote (no exceptions).